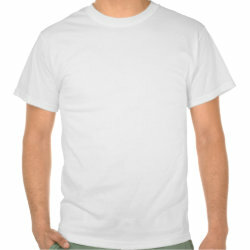 Zazzle recently released a new option to their marketplace that allows anyone to add items to “collections”. The collection feature lets you curate a group of products that you think are a similar theme. Once you have the collection created, you can share the collection on your website or social media accounts. What is great about the new feature is that the shared image will automatically populate with 3-6 items and be the proper dimensions for the social media channel you are sharing on. If you share on Pinterest, the image will be a long vertical collage of items. If you share the collection on Facebook, the image will be a horizontal collage. This makes sharing the collection really easy. 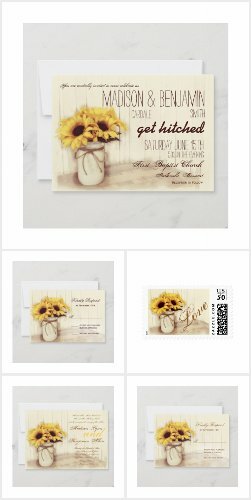 As long as you are logged in to your Zazzle account, your affiliate referral id number will automatically be added to the link, earning you a 15% referral commission plus volume bonus. 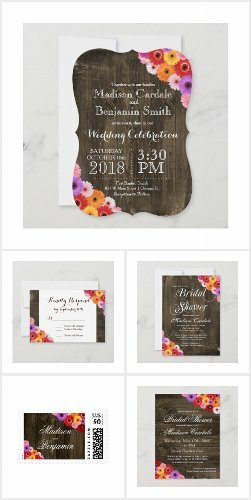 Another great feature about this new Collections tool is that you can add products from across the entire Zazzle marketplace, whether they are your products or not. 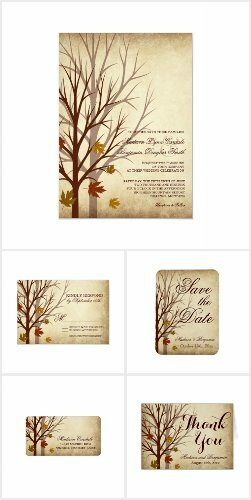 This allows you to curate a collection of items for special events, and include items from many different talented designers on Zazzle. For example, you could curate 25 really cool Fourth of July products and promote them, or you could create a themed collection like I did here for a summer collection. 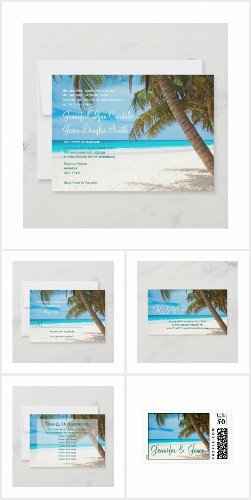 Go ahead and click over to my summer collection right now and then share it on Facebook and Pinterest so you can see the difference in how the shared picture collages look. The visual collage of products make it enticing for buyers to click on your link. 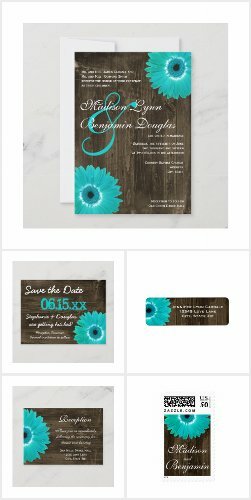 For Zazzle designers, this is free marketing. If your item gets added to someone’s collection and that collection is shared to targeted buyers, it’s like having a sales marketing team working for you. You don’t have to be the one to make the collection in order to earn money from it. You can also share collections that have been curated by other people. 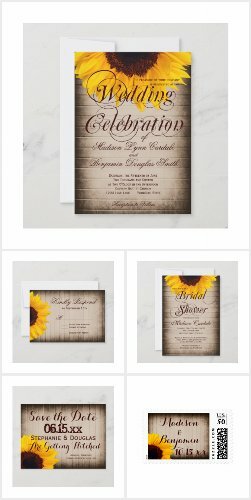 For example, you can share the summer collection I linked to above, and you can share collections of entire wedding invitation sets I have made. 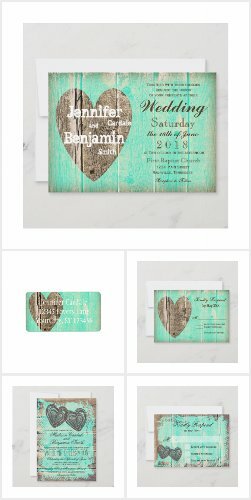 By sharing the collections page, instead of an individual invite, the potential buyer sees all the matching items in the set (if they have been added to the collection), increasing the amount of coordinating items the buyer purchases in their one order. 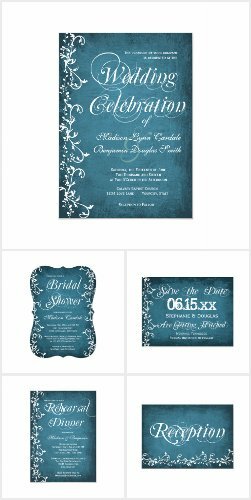 In my opinion, one the limitations of Zazzle in the wedding invitation niche has always been that buyers have a hard time finding the coordinating items in a wedding suite, because they are not all listed on the same page. 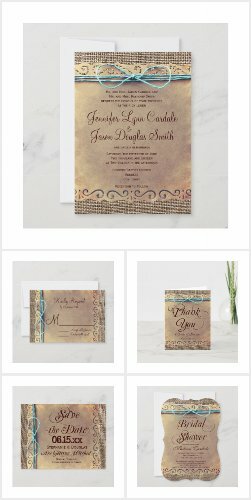 A bride may have happily ordered the matching custom postage stamps, matching return address labels, and matching thank you cards, if they only knew that they existed. The collections feature helps them find all the matching items in one place. 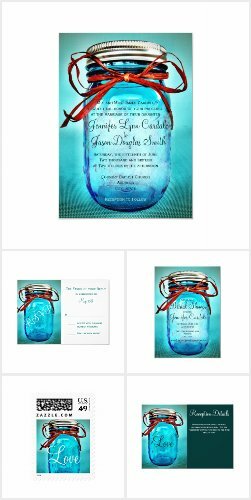 I really like promoting wedding invitations because its an event that people are willing to spend big money on. Its common to have large orders resulting in large affiliate commissions. 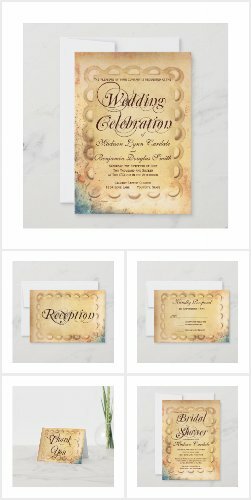 Here are some of my wedding invitation collections. 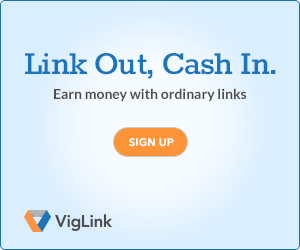 You can share these collections and earn affiliate commissions. 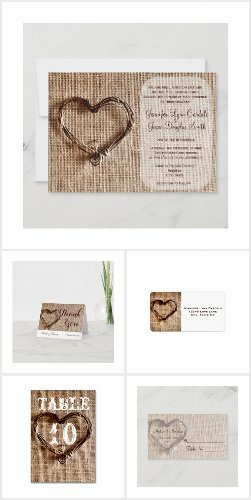 Just make sure you are logged into Zazzle first (so your referral id is automatically attached), then share these collections on your favorite social media sites using the share button. You can also grab the html code to add the collection to your website or blog. Scroll down to the bottom of the page for instructions on how I edit out the excess text that’s included when you share via html code. 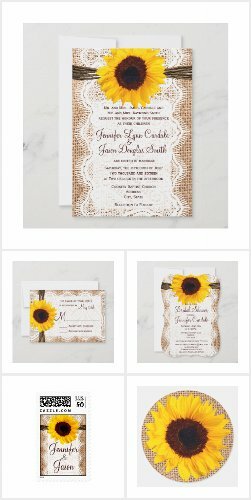 See more wedding invitation collections here. When I share the image via html on a website or blog, like I have done above, I prefer to just share the picture, not excess text that’s usually included. 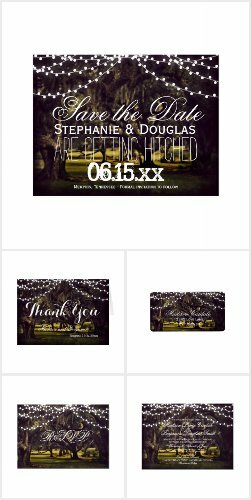 So I alter the html code that Zazzle gives me by removing some of the elements as follows. 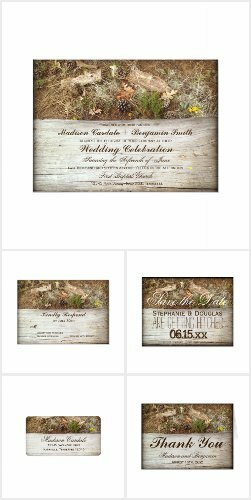 but I remove the <div style> elements and leave only the <a href><img> elements of the invite itself and then I remove the “border:0;” and add “padding:5px;”. I remove the text below the image that has the title and the name of the person who created the collection. I do this because then the images are all the same size and they flow better on the page. 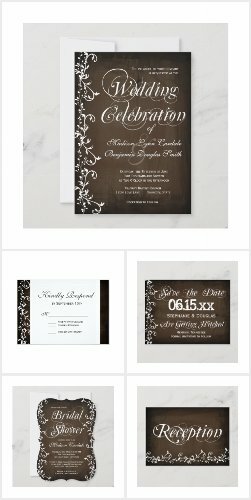 Overall, I think that the new Zazzle collections feature is great, both for the designer and for affiliates. 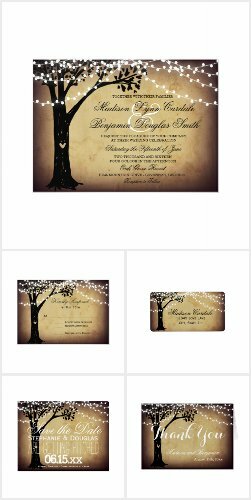 It is an easy way to share Zazzle affiliate links on social media with the proper image dimensions. It also shows buyers coordinating items which helps increas the sales total in each order, resulting in higher commissions. What do you think about the new Collections feature? Please leave a comment below! Directions for creating your own curated collections are here. 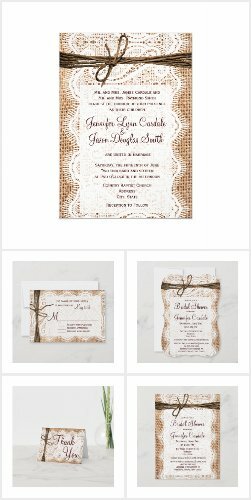 Share these wedding invitation collections and earn affiliate commissions. Hi Rose. Great Question. Across most of my stores, my sales have decreased about 10% in the total NUMBER of sales, when I compare Jan – June for 2014 vs 2015. However I believe some of that is due to the fact that I have raised my prices. (I believe price has a big effect on marketplace placement). However, even though I have less sales, my total REVENUE is higher, so I’m earning more money. Overall, I think that the policy is good. I think it can help weed out some bad designs from an overcrowded marketplace. If a product hasn’t had a single view in the past six months, and hasn’t had a sale in its entire history, then in my opinion it’s OK to not show it in the marketplace. The product still exists, and can still be pulled in feeds from third party affiliate sites, so it still can be marketed in order to get views, as well as shared on social media. In my opinion designers need to take more initiative to market their own products. It’s great that we get sales from the marketplace, but at the end of the day, we need to take responsibility for marketing our own products, just like a brick and mortar retail store would. If I have a design that I think is great but it doesn’t get any views, then I will take extra time to share that item on social media or my websites and blogs. I also make sure to share new items as I create them, mostly on Pinterest. If you are creating a batch of items in Quick Create, you can always share one item, but have the url go to the category page or collection page, where all the items in that set can be seen. (Assuming you put all the items in one category or one collection). 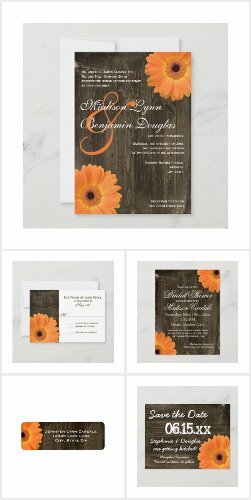 Other than Pinterest which I have down to a ‘t’ now I have no idea how to promote Zazzle products, do you have any other suggestions I could add to my arsenal? Facebook’s a no-no too as I know getting engagement is like pulling teeth. 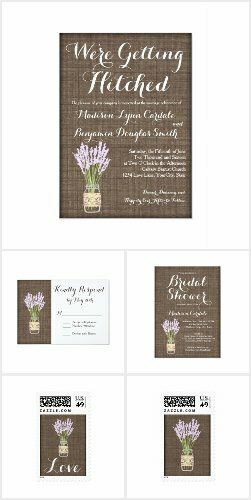 I have good results using a Weebly website and using the Zazzle Affiliate Helper to build affiliate pages. 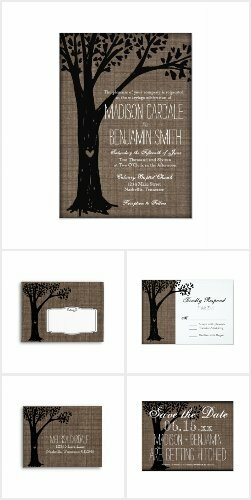 I like using the Zazzle Affiliate Helper because I can pick specific products that I want to fit the theme of the page. I have also tried using various tools that rely simply on pulling in feeds of products from the marketplace via RSS or using the Storebuilder tools provided by Zazzle, but have been disappointed with the results. There seems to be a lot of errors, or the feeds go down, or the search results are not really what I am looking for. That’s why I prefer to build static pages with html links. 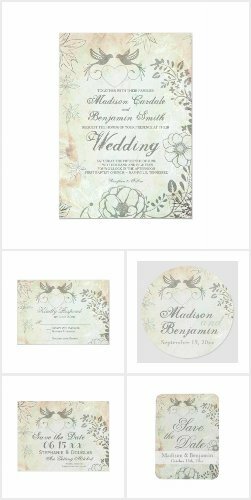 And the Zazzle Affiliate Helper makes it really easy to do so. As with any new website, getting shoppers to the website will be slow when you first get started. But if you keep plugging away at it, and adding pages over time, you will start getting traffic organically from Google. It’s very similar to creating affiliate webpages for Amazon products. 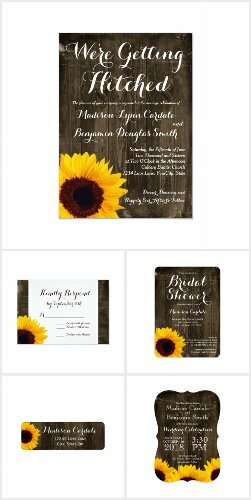 Zazzle is so addicting and they always come up with new ideas and things to do on the site. Ready to sink my teeth into these collections as I see you’re already doing well with them. 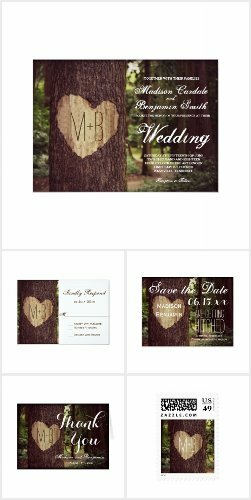 I’ve been having good results with the collections for the wedding invitations. I’m already seeing more coordinating items being added to orders, which increases the revenue per sale. I’m hoping Zazzle will make some upgrades to the collections feature, like some sort of search function to find collections that have already been made by other people. I’m sure that they will release a feature like that in the future, because when a collection is made you have the option to add “tags” to it, which I assume will be used for search. For now, it’s pretty labor intensive to try to find collections made by other people in order to promote them. That’s why I listed a bunch of mine in this post, so people can just click over to the collection and use the share button or html embed code to add them to their website. I discovered the Collections feature recently as well and LOVE it. I’d already started curating my own version of collections of certain Zazzle products (as well as products from other programs like Amazon Associates) by creating blog graphics as well as curated Pinterest boards, but the built-in Collections feature makes it really easy to curate stuff to use in those blog posts, and to link to as an additional resource with more items than I can include in just one post. Also – I’d like to thank you, because your site and story were the main reasons I began experimenting with Zazzle. 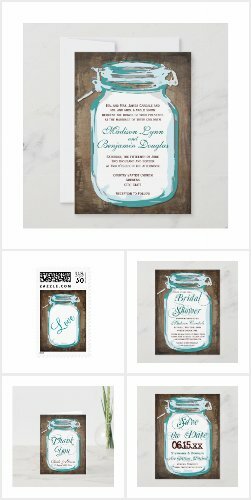 While most of my affiliate income still comes from Amazon, building out more content featuring Zazzle products is definitely at the top of my priority list over the coming months. I love the business card collection you’ve put together. It looks great! Thank you so much! And thanks for all the info you provide – your site is such a great resource! Thank you, I do believe we have to take more initiative with marketing. Today I just started marketing my collections via youtube. I expect great results. Thanks @fivegreenlizards… Your Infos can get Zazzerlers…a Long Way ! Hey Kim, what do you think of the new front store layouts? 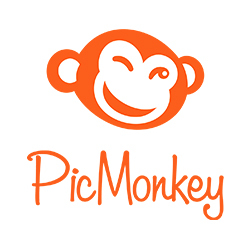 I don’t know if I like or not, is a lot of work to upload those media JPGs to the shop, and do all collectins and everything in order to get the stores zazzle rank up…I only have a few shops….Have you noticed any change in earnings, like going down due to the changes? Honestly, I don’t like the new storefront layout at all. I can’t find anything, and I assume my customers can’t either. About a year and a half ago (or has it been 2.5 years already? 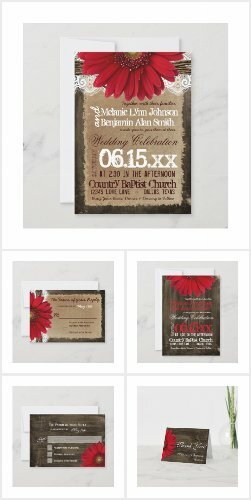 ), Zazzle took away the ability for your store front to have your own personalization, like custom colors and banners etc. When they took that away, and everyone’s storefront went to the generic gray and white color scheme, they told us in the forums that shoppers very rarely visited your actual storefront anyway. They told us a very high percentage of purchases were made from the marketplace search function. They said that when shoppers did come to a store front, shoppers seemed confused and conversions were terrible, since everyone’s looked different. That was the reason they gave us for the change to generic store fronts. 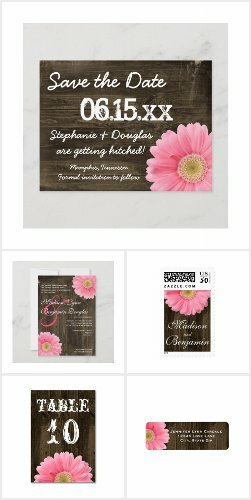 Fast forward to now, when Zazzle is pushing us to once again personalize our storefront with our own banners and media uploads etc and “tell our story”. I guess as designers using a platform to sell that is not our own, we are obligated to go with the flow and accommodate the changes they make. That being said, I haven’t really spent much time trying to appease the new layout. I have too many stores to manage them, 24 of them to be exact. 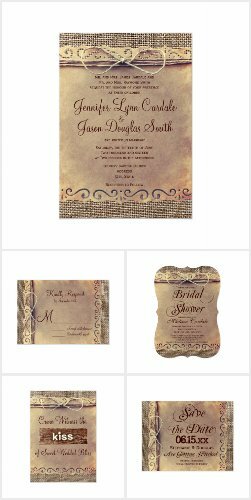 I have uploaded media items in my bestselling store, and uploaded banners to a few others. I only made the 10 collections in 3-4 stores. In two of those stores I was already using collections for my wedding items. The collections work really well to group matching wedding items together and share them on social media. Basically I’m just trying to not worry too much about it. My two bestselling stores have good zRanks, so I’m not worried too much. My other stores have zRanks below 5, but I have not seen a decrease in sales because of it. However, I’m not sure if they are implementing the zRank affecting marketplace search results or not. I know a lot of good designers, who have a lot of sales, have gotten low zRanks and are very upset about it. But I’m not sure how much it is affecting sales. Overall, my number of sales is up 5%, year over year, but my revenue is down slightly year over year, (less than 1% down – so basically the same). I have added a lot of new products over the last year, which means that if I hadn’t added those new products, I might be down a lot. But it’s really hard to know what is actually contributing to that. 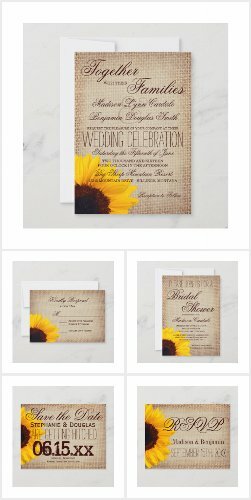 Is it just that there’s so much more competition on Zazzle? Is it that traffic to Zazzle overall is down? Is Zazzle not spending as much money on advertising as they used to? Who knows. It’s frustrating to not have much control over sales that are coming from the marketplace. 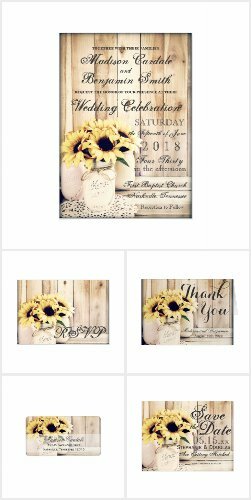 However, that gives me more determination to increase my referral traffic, customers I’m bringing to Zazzle, through my own websites or social media. My referrals have increased a lot, year over year, and I feel like that is the only thing that I can control. HI again….Did you see that Zazzle is now limiting 100K items per acount…I was wondering how you feel about that? Is that a good thing? Thanks for this information but I have not seen anything there if I get revenue from my collection on adding others designs. In 2015 I did the collections thing, just to try it. 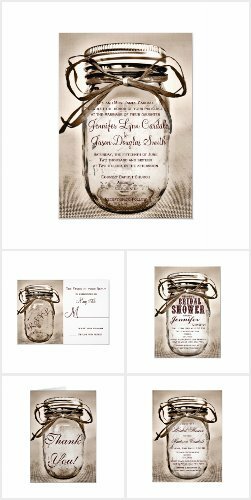 But since the new Zazzle policy on stale products and designs at the beginning of this year, I pretty much focus on curating my products. I used to do the number game (try to get as much products with your designs as possible), but it backfired in 2016. Now it is just curating and culling products and designs. A lot of work if you have day job, but somehow I’m still able to increase my sales with the same old designs (this year I barely made any new). For now it is quality over quantity. Though, I’m wondering what experience other Zazzlers have with the new Zazzle policy. Did they to have to change their appoach to their Zazzle stores?